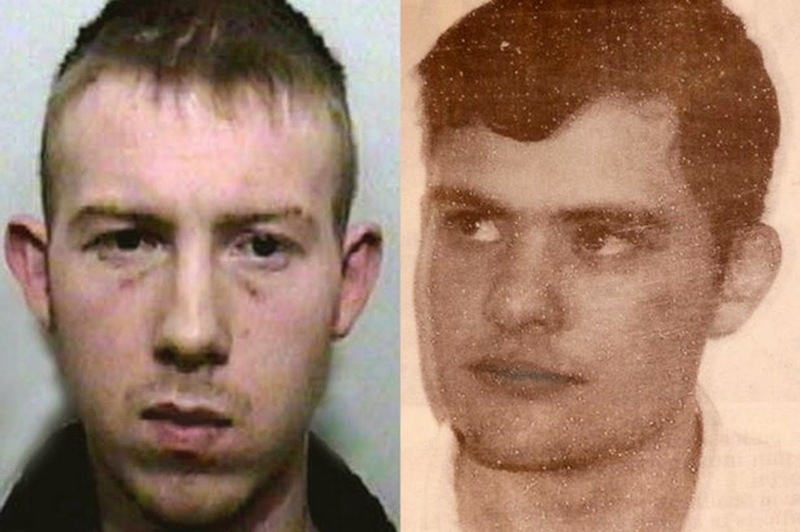 TWO killers are set to become the first prisoners to have a gay wedding in jail. Mikhail Gallatinov, 40, is getting hitched to former “gay basher” Marc Goodwin, 31. It was reported last night that they are going to hold the ceremony at Full Sutton Prison, East Yorks, next month. Ministry of Justice chiefs said it will not be funded by taxpayers and the couple will not share a cell afterwards. Goodwin was caged for a minimum of 18 years in 2007 for the murder of Malcolm Benfold, 57, on Blackpool promenade. He led a gang which roamed the Lancashire seaside resort searching for homosexuals to beat up. Gallatinov was jailed for a minimum of 20 years in 1997 for throttling Adrian Kaminsky, 28, in Manchester. The judge called the murder “a cold-blooded, well-planned, callous, chilling and apparently motiveless killing”. A Ministry of Justice spokesman said: “Prisoners are entitled to apply to be married in prison under the Marriages Act 1983. Mail Online readers - somewhat surprisingly - are not so keen. NB The photos show them at the time of their arrests some time ago, so they may not look quite so hot now. Sorry. PS Anyone remember this story about two killers getting gaymarried in a French prison? Almost certainly a hoax - or at least a politically motivated PR stunt - by the notorious far right anti-semitic French comedian, Dieudonne M'bala. Update: Rod Liddle's piece on this for The Sunday Times is titled, Do you murderous queer basher take this gay man? Yet further evidence that at least some homophobia is an unhealthy outworking of repressed desires. I wish them whatever happiness they can find now that self realisation and acceptance has taken place. Goodwin has to live with the guilt of what he has done. I hope he now lives with the courage that he didn't have before. The fact that people still live in cultures where they cannot accept themselves and so strongly fear allowing others to see the truth that they resort to what he did shows how much with there is still to be done. Goodwin committed the crime and must serve his sentence but let us not pretend that those who create an ambient culture of fear, silence, and casual homophobia are any less to blame.